A comfortable and well-fitted ski boot is an absolute necessity when you’re heading down the slopes or ski park. Regardless of your ability or skillset on the snow, having high-quality ski boots can make or break your sport. If you have ill-fitting, uncomfortable or damaged ski boots, then chances are your ski trip will be cut short, and you’ll perform terribly on the slopes. Ski boots should be durable, comfortable and keep your feet warm. They need to make good contact with the snow and your skis to keep you upright and stable on all occasions. The market for ski boots is ever-increasing, and with a wave of new technology and innovative designs, there has never been a better time to shop. View the Best Ski Boots, Below. How Should Ski Boots Fit? How Long Should Ski Boots Last? We’ve used customer reviews, renowned brands and some technical knowledge to find the ten best ski boots that are available right now. 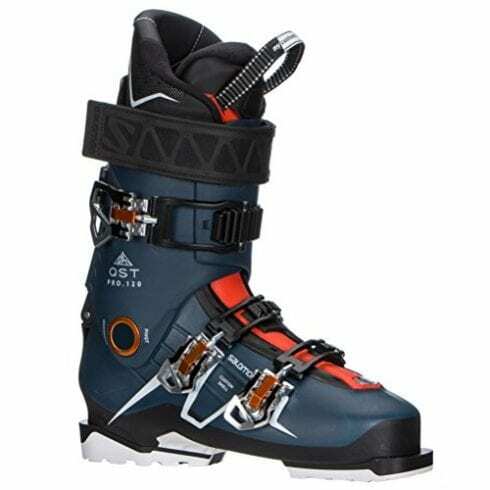 These heavy-duty ski boots offer strong performance with their Oversized Pivot fastening and Twinframe technologies. These ski boots are incredibly high-quality and are excellent at maintaining a comfortable, warm temperature even when in the thick snow of the ski slopes. Although they are durable and heavy-duty, these boots still offer a great flex and can comfortably support your movement. These ski boots have a great fit and are easy to put on. They have a calf adjuster that allows the size to be customized to suit your needs. They have great traction and can be attached to most ski makes and models. These ski boots are incredibly heavy-duty, yet offer a great flex and are super comfortable to wear. These ski boots are a truly comfortable pair that are made to provide all of the warmth and convenience of a snowboard boot, but with the versatility of being able to ski all day long. 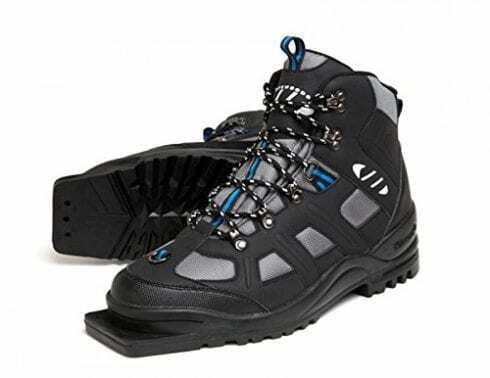 These boots have a superior 360-degree support system and a full-traction outsole that can support you on the mountains at every step of the way. The Apex Ski Boots have a simple sizing system that is time-tested for an accurate and comfortable fit every time. The exterior of this ski boot is a unique design that offers a customizable flex as well as stability and high-class performance. The lateral stiffness of these ski boots has a direct connection to your skis to keep your safe on the slopes. These ski boots are incredibly high-quality and are some of the most comfortable on the market as they are adjustable to your personal needs. The Whitewoods New Adult Insulated Ski Boots have a Thinsulate lining and a quick dry liner to make them comfortable and warm to wear all day long. The breathable waterproof upper is flexible to support your movement on the slopes as well as being comfortable to wear long-term. These are a unisex boot that has a removable insole and toe protection to ensure that every area is covered. Although these boots are durable, they are also lightweight and easy to control. They can be simply connected to your skis as well as being comfortable worn up or down the mountain. These boots have a great fit and can actually be worn by a wide variety of people. These ski boots are incredibly comfortable to wear as they are lightweight, durable and waterproof. These ski boots are simply a frame for the other footwear you already own and work to deliver additional support and connection to your skis. They are warm and walkable, making them ideal to be worn when skiing as well as around the course during the day. Comfort and performance are combined with these ski boots and frame. They feature both a traditional lace-up and a speed lace-up system to make them versatile. As they are a ski boot frame, that offers additional comfort and support, these ski boots are ideal for beginners or intermediates to skiing. These ski boot frames are versatile and offer additional comfort and support to beginners in the skiing field. This ski boot is one of the first of its kind that has been designed to optimize performance as it was developed by industry experts. They are a walkable boot that can be worn all day long on the slopes or in the snow. These boots have a full traction outsole that can handle a range of terrains and is suitable for even beginners to the sport. 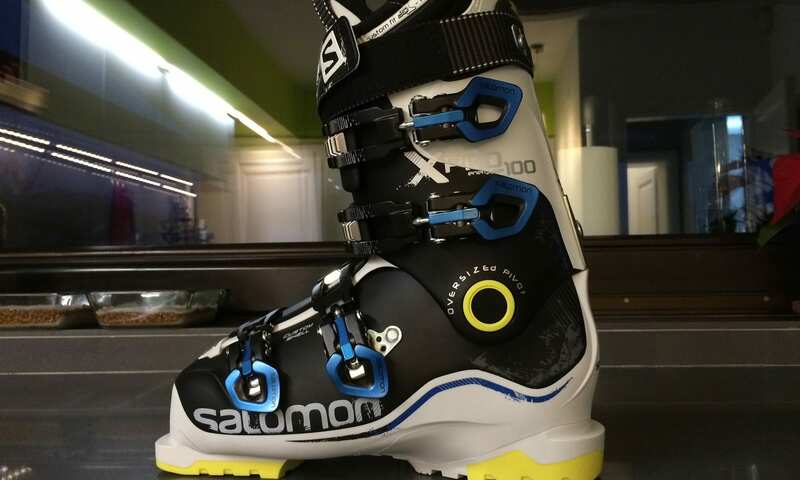 These ski boots have a direct connection to your skis to keep you upright and stable when on the snow. This connection encourages powerful energy transmission and precise control. The design of the Apex Ski Boot incorporates a BOA reel and stainless steel cable system that keeps your foot secure and locked into place. The Apex Ski Boots are made by industry professionals to optimize performance and deliver great comfort on the snow. 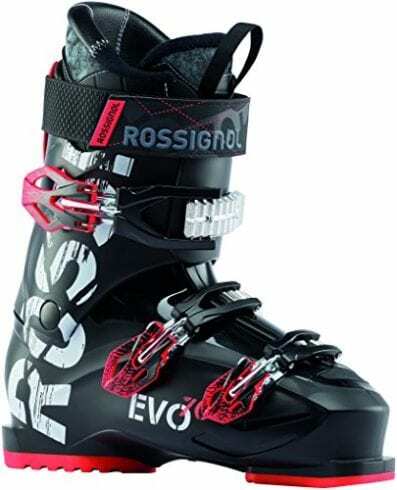 The Rossignol Evo 70 Ski Boots is a lightweight alpine shoe that offers a comfortable, generous fit that is suitable for beginners to the sport. They have an exclusive ‘Relaxed Fit’ that has an open instep and articulate ankle area for increased circulation, comfort and warmth. The three buckle design is adjustable and features an extra-wide cuff for accurate sizing. They are a lightweight ski boot that has great traction and features a softer plastic insert to allow for easy opening and wear. These boots retain a high-performance rigidity to deliver power, precision, and great energy transmission. These ski boots are a brilliant fit and offer comfortable support on the slopes to increase your performance. These ski boots are suitable for most foot sizes as they have a unique molding process and a medium to narrow forefront. The 360-degree Custom Shell is durable and long-lasting, while still offering great flexibility. The Endofit tongue allows for adjustable fit and additional comfort. They are incredibly comfortable to wear and can support you for hours when on the snow, mountain range or slopes. These ski boots have a brilliant response and will work with you to improve your performance when on the snow. As they have no pressure points, these ski boots are comfortable and ideal for a range of people to wear. These ski boots are highly flexible, comfortable and can offer an excellent response on the ski slopes or mountain range. 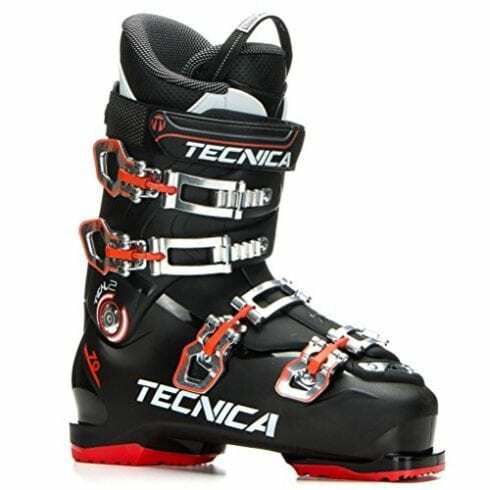 The Tecnica Ten.2 70 HVL Ski Boots offers comfortable wear on the slopes, making you perform even better when out skiing. With the great fit and warm insulation, these ski boots can contribute to your skillset on the snow as they ensure that you have enough flexibility and comfort to keep going. The UltraFit HVL Liner and Quick Instep are incredibly supportive and will keep you balanced on the slopes. These ski boots have a great connection to your skis and will keep you stable. As they feature exclusive technology, they may be better suited to professionals or those more used to skiing. The Tecnica Ten.2 70 ski boots are incredibly comfortable, supportive and can even contribute to improved performance. These ski boots are a brilliant option for intermediate skiers as they have a strong construction and deliver brilliant responsiveness. The sole and spine of these ski boots add a rebound and work with you as you pick up speed going downhill. The 3D Sports Liner is a customizable mold that features padding, insulation, and heat insulation material. These ski boots are supportive and comfortable to wear even for hours on end, which is why they are suitable for those with more skills in the sport. 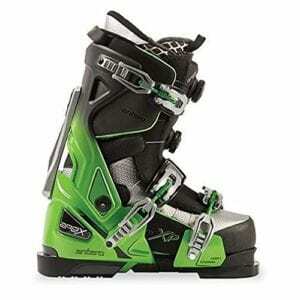 These boots can offer a strong energy transmission from your boots to your skis, to keep you stable and balanced. These ski boots are ideal for intermediate skiers as they have great construction, excellent response and are comfortable for long-term wear. 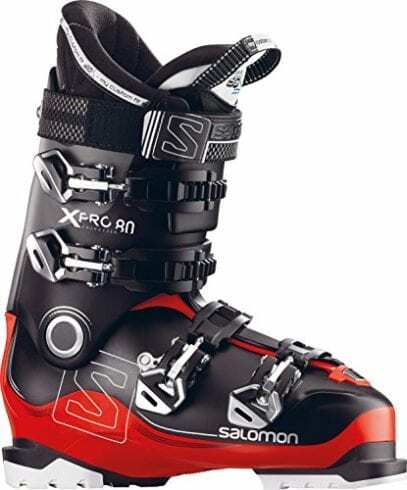 The Salomon QST Access 70 ski boots are an attractive and practical model that has a buckle-style closure. These buckles make the boots adjustable and therefore suitable for a range of different skiers. As they are easy to wear they are suitable for beginners to the sport. These ski boots are easy to walk in as well as offering a great connection to skis when on the snow. The Woolmetal Insulation relies on a blend of high-quality wool and metal to keep you warm and comfortable when in the snow. As they keep you warm, these boots can actually contribute to better performance as you can ski for longer. 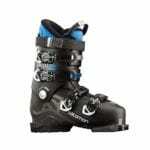 These ski boots are attractive, practical and comfortable enough to be used by beginners to the sport. Ski boots are perhaps the most important parts of your ski setup, so it is vital that you make the right choice. Ski boots will determine how comfortable and secure you will be on the snow, slopes or mountain range which is why they need a lot of consideration. Your boots are the connection between your body and the skis – which is how you can communicate with your skis. Essentially, the ski boots are where all of your control goes when on the slopes. 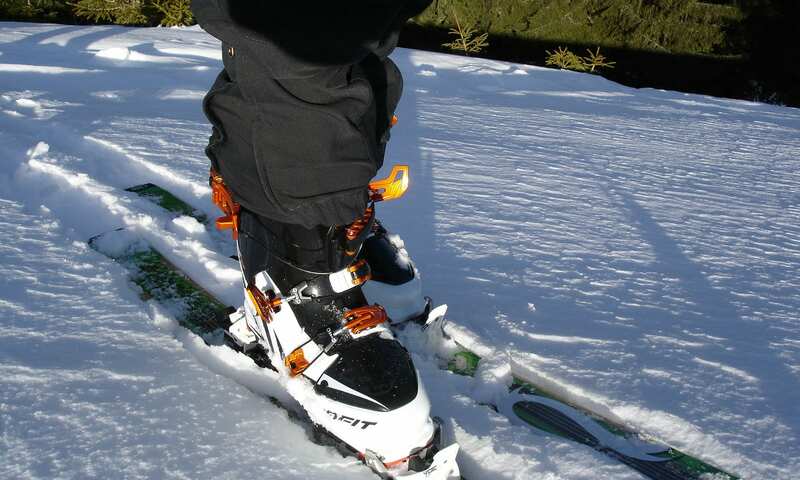 Ski boots should be durable, tough and comfortable for long-term wear. It is important for you to find ski boots that keep your feet dry and warm too, as this will impact their comfort levels. The more comfortable you are, the better you are going to perform on the slopes. In order to find the best ski boots for your needs, there are a few things you should consider. The type of ski boot you need will differ depending on your skiing skills. A lot of ski boots have been manufactured for a specific person in mind, as they require different materials and technology. Typically, ski boots for beginners will be more comfortable, durable and lightweight than those made for professionals as these factors are required more. There are three main categories of skiers; beginners, intermediate and advanced. 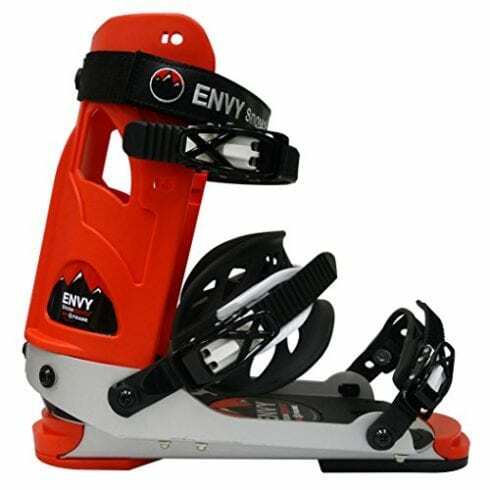 If you are a beginner, you should consider boots such as the Envy Comfortable Ski Boots. These boots are incredibly supportive and comfortable while delivering great traction, which is why they are suitable for beginners. Beginners need more support and balance which is something you should look for. If you are an intermediate or even an advanced skier, then you should consider boots such as the Salomon X Pro 80 Ski Boots or the Tecnica Ten.2 70 HVL Ski Boots, which are better suited to professionals. These kinds of ski boots have a strong construction, are lightweight and have a great response making it easier to practice on the snow. Making sure your ski boots fit correctly is vital to keeping you safe and secure on the snow. Ski boots are typically measured based on the length of your foot, although some models will also consider the width too. Depending on your skills or personal preference, having a tight-fitting ski boot may not be for everyone. If you are a beginner to the sport, then you may actually benefit from having a snug fit for your ski boots as this will maximize your control and balance. Most ski boots will come with some form of heat-retaining or moldable liner within their body. Depending on your preferences and needs, the kind of liner that you should look for will differ greatly. A lot of ski-wear brands will offer something different, meaning you need to consider your choice carefully. There are several types of liners to choose from, and some brands may actually combine more than one for even better comfort and warmth. Non-moldable liners are those that are less pliable and provide generic padding and stability for your feet. Thermo foam liners rely on the heat of your foot to achieve a custom fit as well as increasing the comfort of the ski boots. Custom or moldable liners can be adjusted to the natural shape of your foot and often retain heat like thermal liners, making them super comfortable. There are a variety of liners that can make all the difference to your skiing, as long as you know what you’re looking for. A lot of the ski boots throughout this review rely on a combination of these materials for an accurate and comfortable fit. Ski boots need to offer some form of flex in order to be suitable for movement. 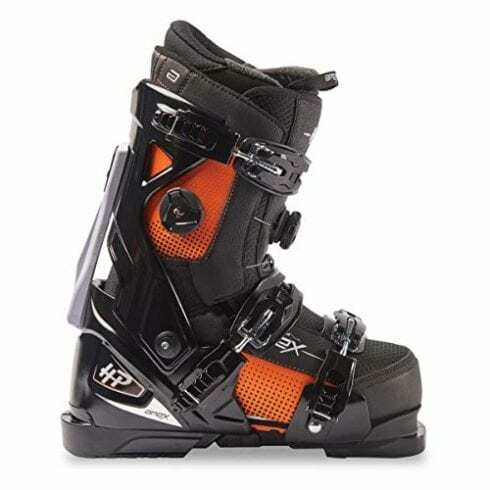 If you are a beginner to the sport, then you will want to consider ski boots that have a high flex such as the Apex HP All-Mountain Ski Boots. These boots are walkable and flexible enough to deliver great movement on the slopes. As a beginner, you need some time to get used to the new equipment which is why choosing more flexible boots are best. Soft flexibility makes it harder to control the ski, so they are sometimes not suitable for harsh, icy conditions. If you are an intermediate or higher leveled skier, then you should consider ski boots that are made from durable materials without much flex. 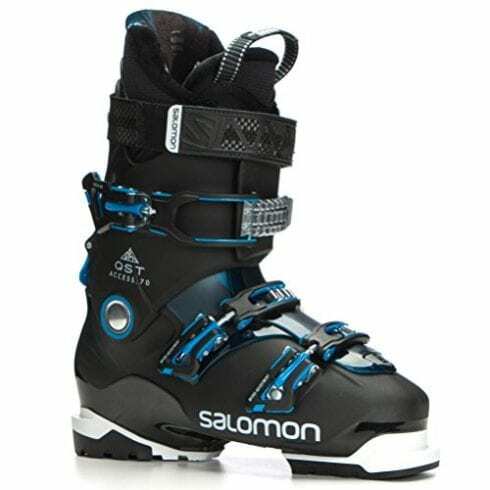 Boots like the Salomon QST Pro 120 Ski Boots are made from a hard plastic that does have some flexibility but offers more control than softer materials. Choosing the best ski boots for your needs can be quite a tricky decision. There are so many different things that need to be considered as well as having various aftercare processes. 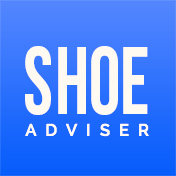 Here follow some of the most frequently asked questions regarding ski boots and their upkeep. Before purchasing the best ski boots for your sport, you actually need to know what they are. Ski boots are specialized footwear that is primarily used in skiing and snowboarding. They have a way to connect the rider to the skis in order to keep them balanced, secured and in control. Ski boots are claimed to be the most important purchase when shopping for ski equipment as this is where all of your control is located. Ski boots are the place that connects you and the board, which is why they are so vital. In order to find the best ski boots for your needs, you need to make sure that they fit correctly. Having ill-fitting ski boots can be potentially dangerous as it reduces your control and ability on the slopes. Ski boots should fit a little tighter on the toes, especially when you first put them on your feet. This can be easily adjusted once your heel is seated correctly in the pocket. Your toes should be able to move and wriggle at the front of the boot, but without moving the entire foot. Ski boots should have a snug but comfortable fit, while still allowing some movement in the toes and heel area. As long as you do not feel too tight, uncomfortable or even if you have too much room, then your ski boots should fit correctly. Once you’ve finally found the best ski boots for your skillset and needs, you want them to last. In order to maintain the quality of your ski boots, you should replace them when they run out of grip, comfort, and durability. Although replacing your ski boots may seem like a chore, it is essential to keeping your safe and in control when on the slopes. The two main areas of concern when looking into the wear of your ski boots are the soles and the structural integrity of the body. Ski boots can lose their performance over time and may become uncomfortable to wear. The lifespan of your ski boots will differ depending on how often you wear them and where you are wearing them. Typically ski boots can last comfortably for around five seasons, but this may vary on a case by case basis. Some people consider ski boots to last around 150 days. As long as you take care of your ski boots, they can last you for a long time and will see you through your skiing adventures. Ski boots are one of the most important parts of your skiing equipment as they are the area where all of the control and connection is located. Having a well-fitted, comfortable and durable pair of ski boots can make all the difference to your sport. A lot of ski boots are designed to improve your performance as they keep you warm and comfortable. When you feel comfortable, you are more likely to perform at your best. The best ski boots are those that will keep you balanced and comfortable all day long. Ski boots are one of the most important pieces of skiing equipment as they are the basis of your control and connection with your skis. If you are a beginner, you should choose skis that offer more flexibility as this will help you stay balanced and comfortable. What are the Different Kinds of Snowshoes? How to Snowshoe for Beginners? We hope you enjoyed our article on "10 Best Ski Boots In 2019", if so, please share and rate it.